I have been wanted and waited for this kind of fake eyelashes. The design is so elegant and beautiful. Because the eyelashes is so thick and bold. You are gonna like this eyelashes. 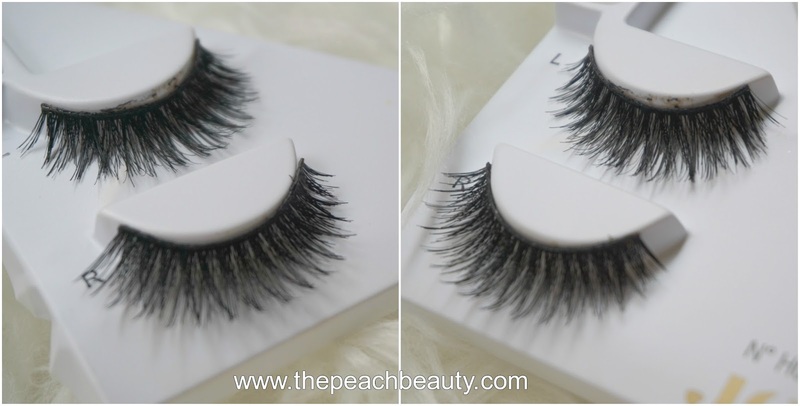 For people who love dramatic eyes looks, you must have to try this! The final result is so amazing and affordable price. Makes My Eyes Looks Much Bigger! 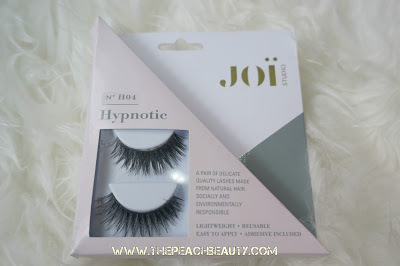 Be ready to hypnotize the crowd by using our Hypnotic lashes. 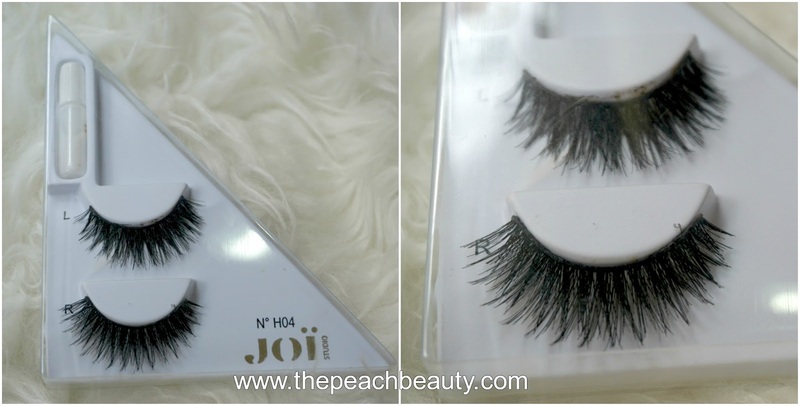 They are bold, reusable, and comfortable creating voluminously long enchanting lashes. How much does it cost Joi Studio Fake Eyelashes? 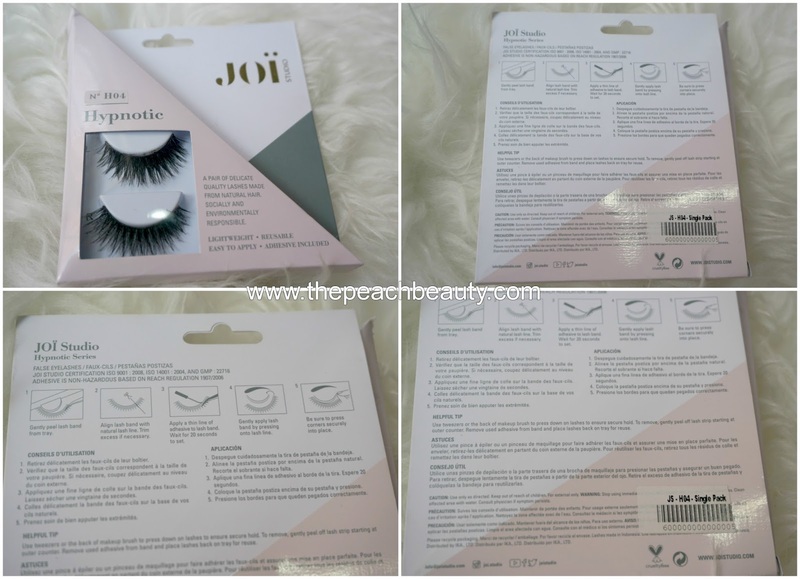 Where you can purchase Joi Studio Fake Eyelashes? You can only buy on Sociolla!